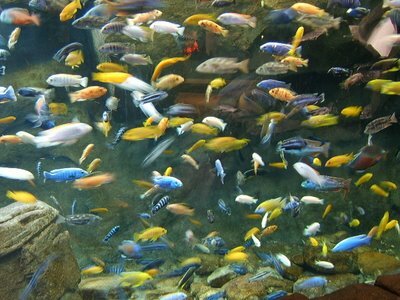 Schmalbach Aquaculture's Cichlids and More is an affiliate of Schmalbach Aquaculture, inc. We are a family fish farm located in South Florida - raising fresh water ornamental fish. We have been in business for 23 years, supplying wholesellers, as well as private hobbyists, with top quality African Cichlids, Central American Cichlids, Koi, Red Pacu and more. Our fish enjoy natural conditions and are healthy and hormone free.